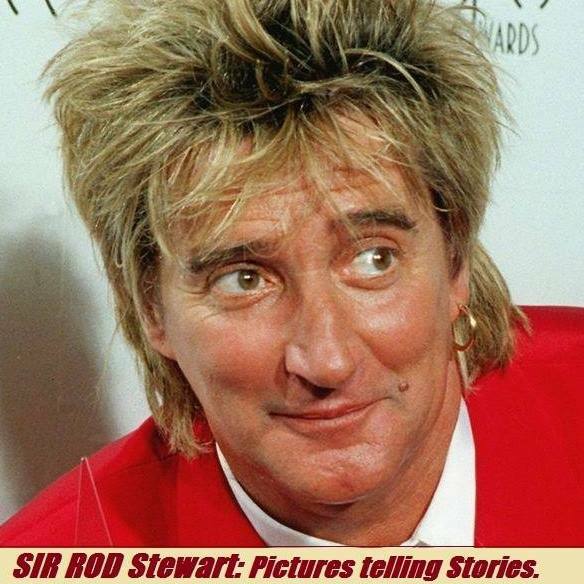 Sir Rod Stewart : Pictures telling Stories. July 20, 2017. NEW!! NEW!! NEW!! Meet The Stewarts! Rod, 72, cosies up to his wife Penny Lancaster, 46, as they proudly show off their children and grandchildren in rare family photo. They recently renewed their wedding vows at their 18th century Essex home, after celebrating 10 years of marriage in June. 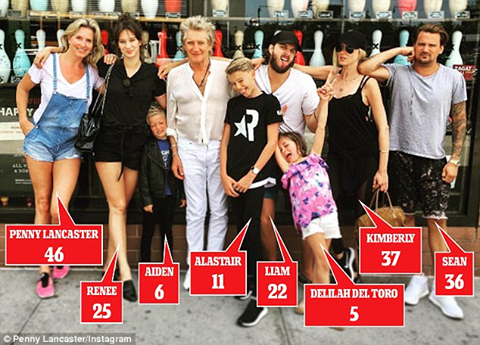 And Sir Rod Stewart, 72, and Penny Lancaster, 46, looked as smitten as ever as they proudly showed off their brood in an Instagram snap taken on holiday in New York. The beaming couple posed with their sons Aidan, six, and Alastair, 11, as well as Rod’s children from other relationships and his grandchildren.Rod was joined by his daughter Kimberly, 37 – who is just nine years older than his wife – and son Sean, 36. Both are from Rod’s first marriage to Alana Hamilton. Kimberley brought another generation into the mix with her daughter Delilah, five, whose father is actor Benicio Del Toro.The musician was also joined by Renee, 25, and Liam, 22, who are from his marriage to Australian model Rachel Hunter. Penny proudly captioned the sweet snap ‘Stewart madness’ – as the clan pulled a variety of faces at the camera – ranging from smiles to mock-grimaces. Father-of-eight Rod also has a daughter Ruby, 29, with model ex-girlfriend Kelly Emberg, 57, and daughter Sarah Streeter, 53, with Susannah Boffey. The family snap comes just weeks after Rod and Penny renewed their vows after almost 20 years together. Speaking about Penny, the singer told Hello! : ‘Penny is my whole world, what a girl. Love means many things to many people but to me it’s wanting to share everything with the one you love and I love Penny more now than ever, if that is at all possible.Discussing the decision to renew their vows with the magazine, the model admitted the ceremony felt more special after ten happy years of marriage. 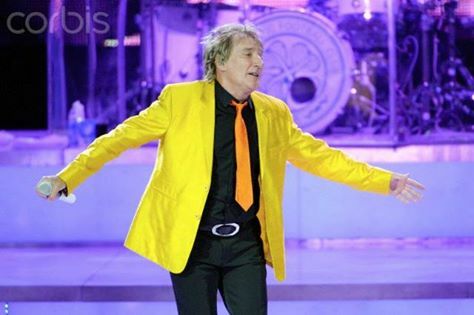 The intimate ceremony had just 100 guests including Rod’s former Faces bandmate Ronnie Wood and his wife Sally and Penny’s former Strictly dance partner Ian Waite. Last month Penny spoke about renewing her vows during an interview on Loose Women. The couple also eschewed gifts in favour of donations to the Grenfell Tower fundraising appeal. She confessed: ‘My husband just said: ‘Look I know we said no gifts but how about I just hand a hat around and everyone makes a donation to the terrible fire that happened in Grenfell Tower’. ‘And everyone was generous to do that and Rod quadrupled it and then afterwards we wanted to make some more money and thought we could sell some of the pictures. These are the list of countries around the globe that Ekoiff official selection for the 8th Eko International Film Festival slated to hold October 23-28,2017 will come from. We look forward to having a wonderful 8th edition of our annual Eko International Film Festival in Lagos the city of excellence Nigeria. We will announce the official selection before the festival week. Applications are now open for Berlinale Talents 2018. Please spread the word and apply by September 4, 2017. Berlinale Talents is the festival’s talent development programme, offering mentoring, networking and project development for exceptional film and drama series professionals from around the world. Join us in Berlin for various talks, industry panels, screenings, pitching sessions, workshops and project development labs. Every year, 250 Talents from 12 disciplines come together during the festival to receive guidance and inspiration from top-notch experts and to make invaluable contacts with fellow participants and industry professionals at the Berlinale. 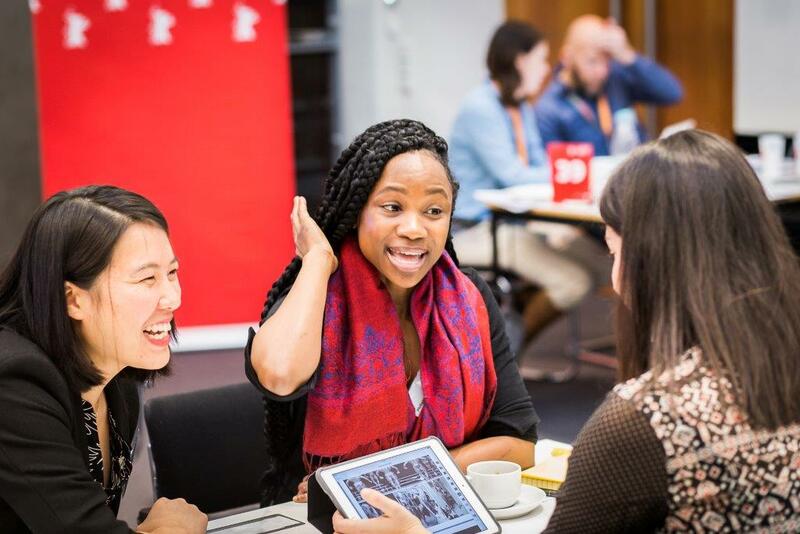 Our Doc Station, Script Station, Short Film Station and Talent Project Market are open to alumni who would like to develop and present a project in Berlin. 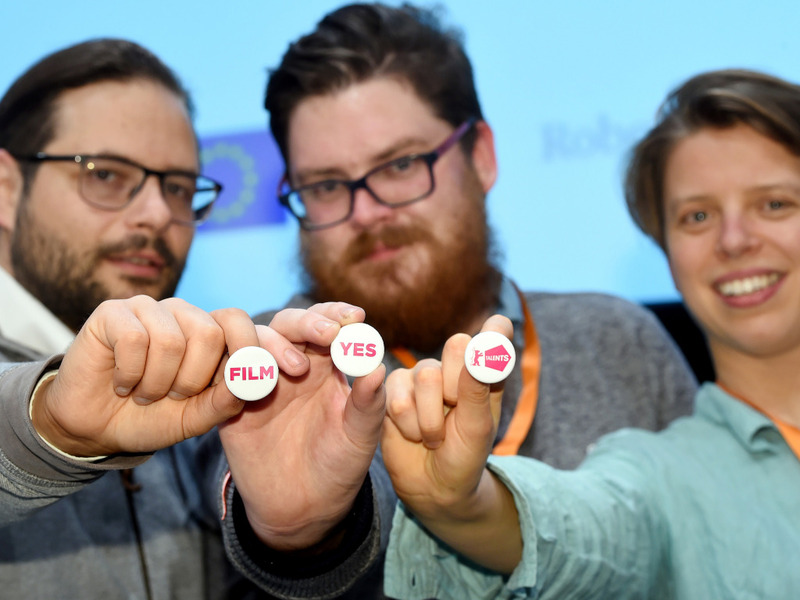 In addition, former Project Lab participants who were unable to take full advantage of the wider programme of events during their first visit may reapply for Berlinale Talents. 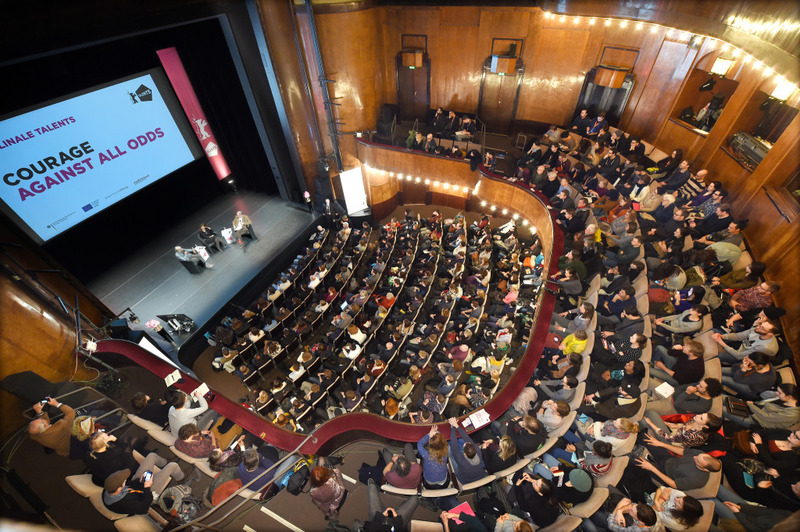 Over 40 talks and interactive panel discussions offer ample opportunities to exchange knowledge with the leading lights of the Berlinale, the European Film Market and the international film industry. Last year’s experts included Paul Verhoeven, Maggie Gyllenhaal, Christo, Ana Lily Amirpour, Olafur Eliasson, Agnieszka Holland, Raoul Peck, Gurinder Chadha, David OReilly, Alex McDowell, and many more. Browse our 2017 events and watch full-length recordings of our past editions. Talents from specific disciplines share and learn the tricks of the trade through hands-on case studies at six different Studios. 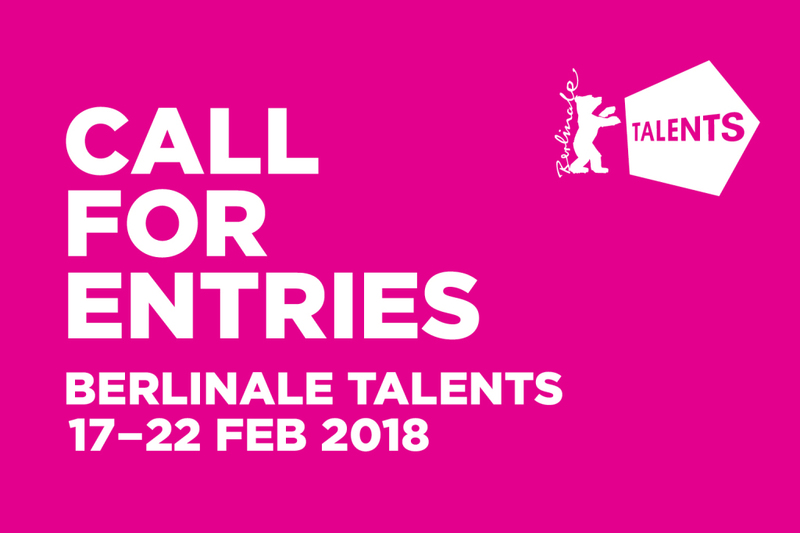 If you’re invited to Berlinale Talents as an actor, cinematographer, distributor, editor, production designer, sales agent, score composer or sound designer, you’re automatically considered for one of the corresponding Studios. There you can exchange ideas with fellow Talents, participate in practical exercises and excursions, and hone your own work under the guidance of mentors and experts. Find out more about our Studios. The Project Labs give 30 screenwriters and writer-directors the space to concentrate on developing their latest projects. The Doc Station, Script Station and Short Film Station provide tailor-made support to develop your project’s concept, story structure and full potential. The Project Labs culminate in presentations to industry representatives, providing an excellent chance to test your material’s viability and to make an impression. Learn more about the Project Labs and explore last year’s projects. The Talent Project Market invites ten producers to present their fully developed feature film proposals to international co-producers and financiers attending the Berlinale Co-Production Market. 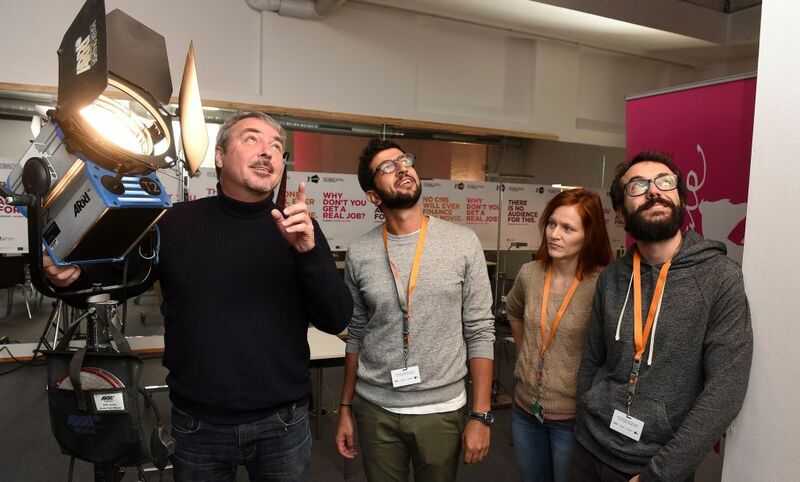 Participants receive guidance from industry experts, intensive one-on-one meetings with potential partners and the chance to give a public pitch at the Co-Production Market and win cash prizes. Read about the Talent Project Market and browse the projects from 2017. As if that wasn’t enough, we have networking events galore in store for you. Various interactive formats ranging from Talents Circles and Global Speed Matching sessions to Happy Hours at the European Film Market and our popular Dine & Shine dinner allow you to meet the movers and shakers of the film industry, network more informally and find collaborators for future projects. Get to know our network of over 7,000 alumni. Known as one of the leading accelerator programmes and networks for emerging film critics, Talent Press offers the unique chance to explore Berlinale films and events under the tutelage of world-class mentors. 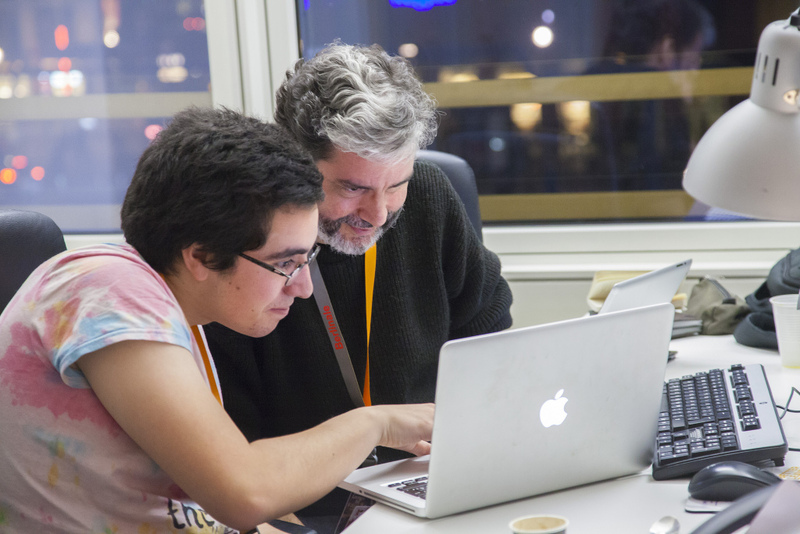 From their home base in the editorial office, the ten participants hone their writing technique, attend screenings and Talents events, interview filmmakers, and work on an in-depth essay that is published at the end of the festival. Read this year’s articles and download the 2017 magazine.